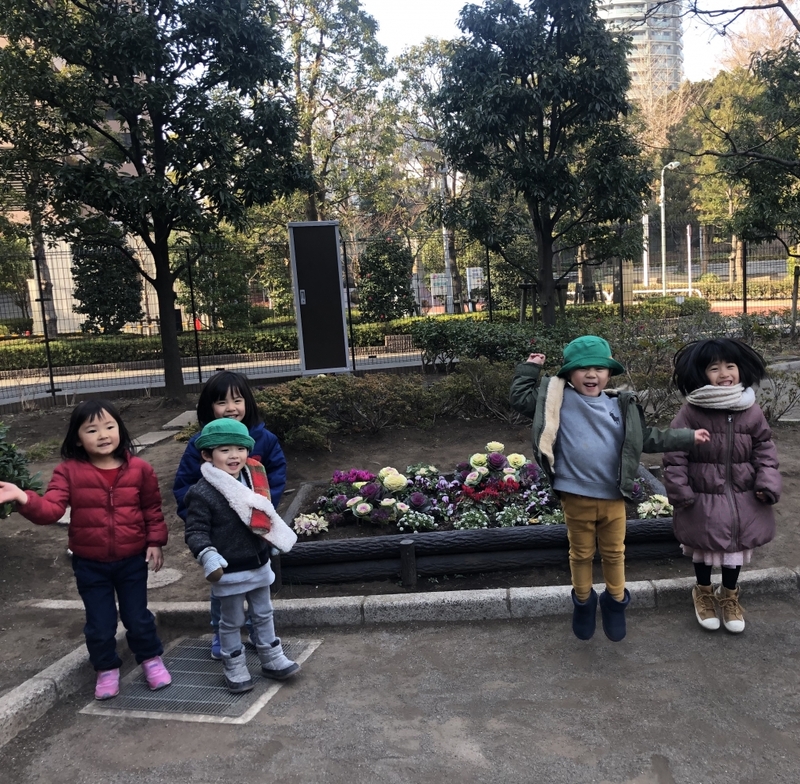 Our Children get to visit the park everyday! 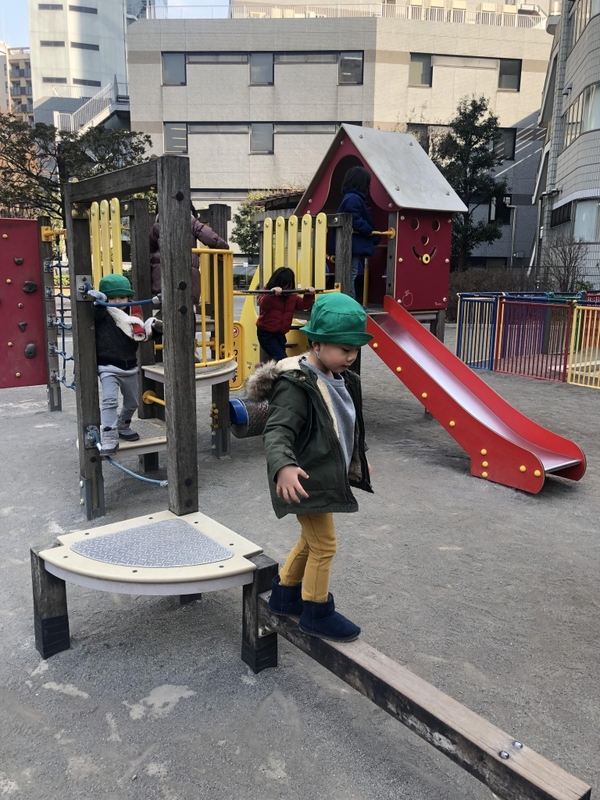 We go to three different parks and every park is different in its own way and our kids love their time playing and exploring safely! 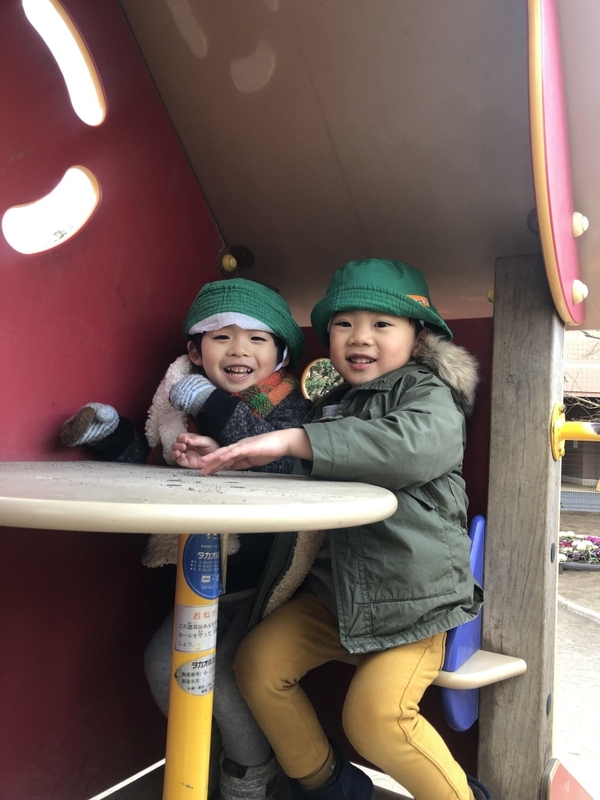 These cuties enjoy playing at the park’s mini café, haha! Adorable! “Teacher, come join us!” they asked me. “Sure” I replied. This little angel used to hold hand and now he managed to do it all by himself!! 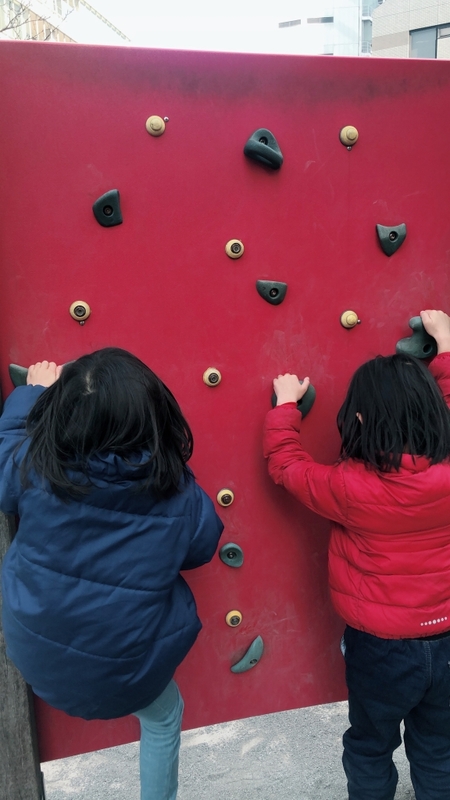 Kids can go a great deal of things by themselves when they are encouraged and well praised! “Excellent job” I had said repeatedly! Yay!!!! We couldn’t leave the park without an awesome photo with the beautiful flowers! What a nice background for our picture! Wonderful ! !